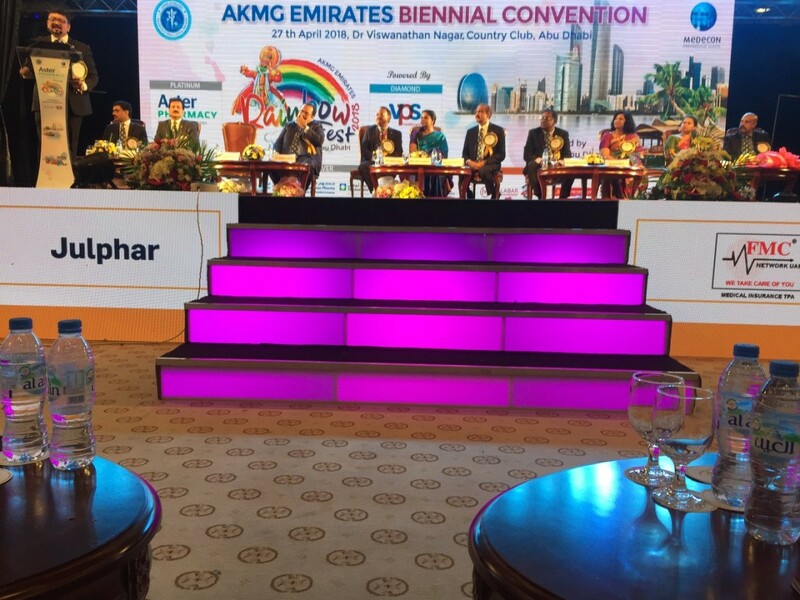 Julphar participated as gold sponsor in AKMG Biennial convention- Rainbow fest 2018- on April 27th, at Country Club, Abu Dhabi. 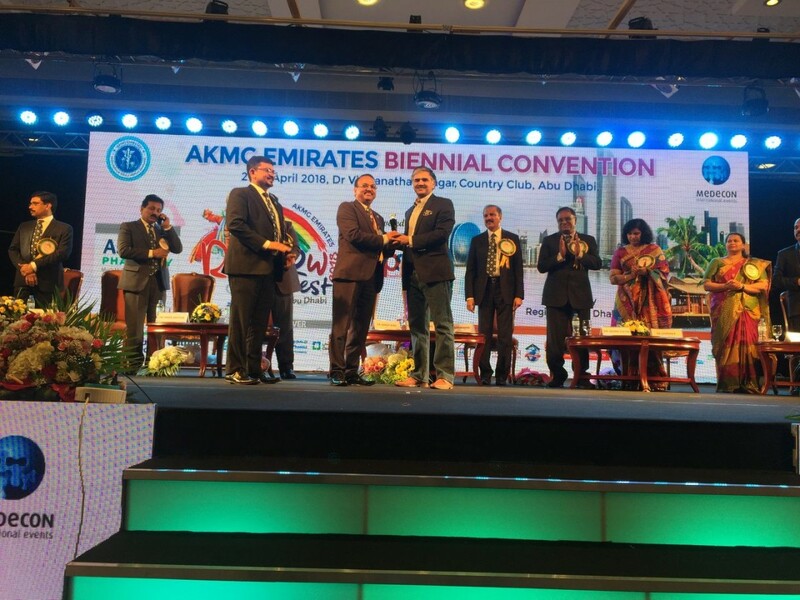 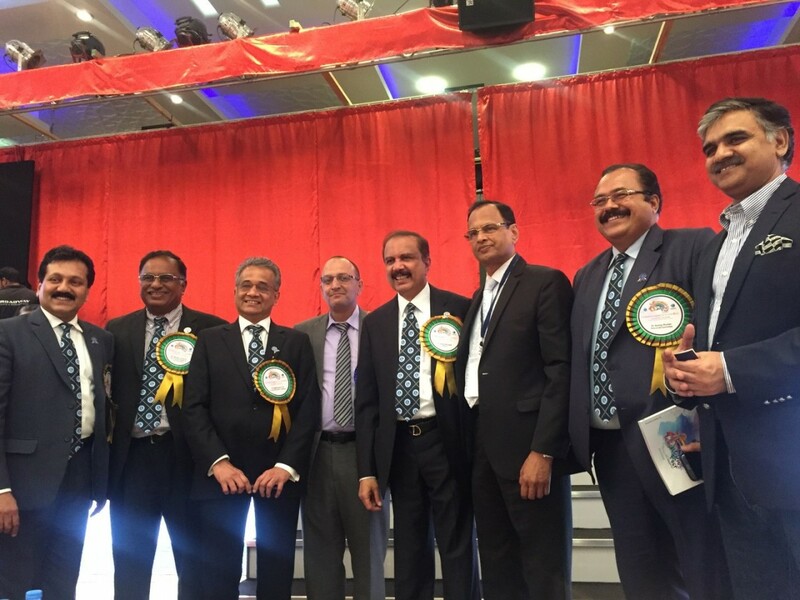 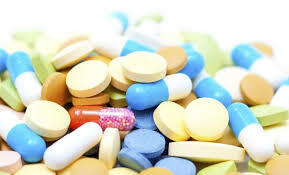 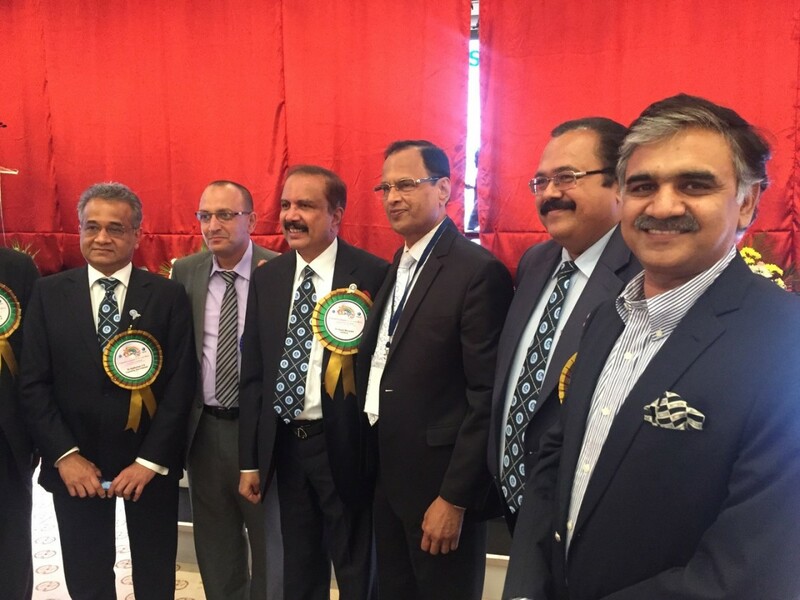 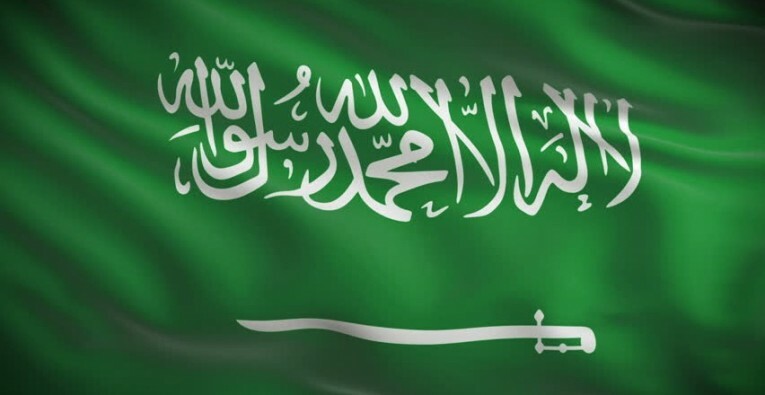 AKMG Emirates is an Association of Medical and Dental Doctors of Kerala origin, practicing in UAE. 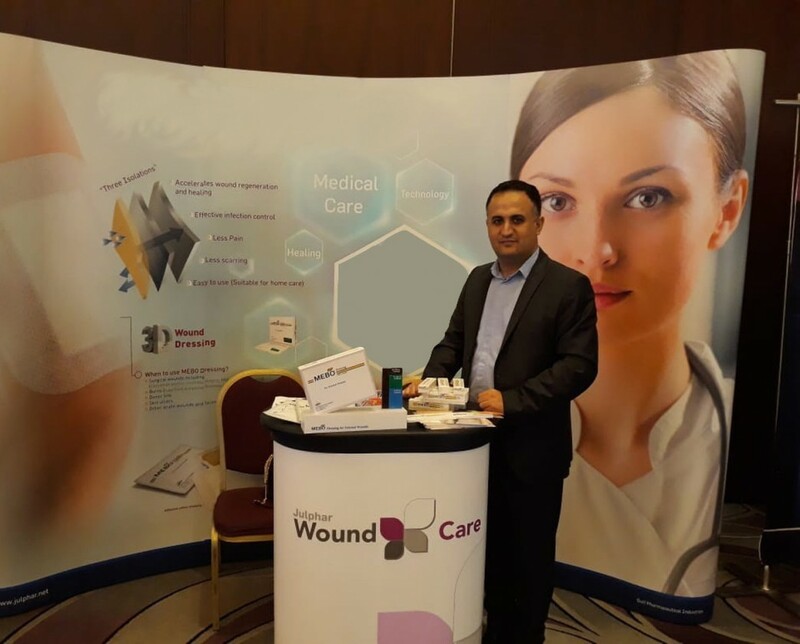 It is one of the largest networks of doctors in the modern medical professional community across UAE with a current strength of approximately 1500 doctors enrolled as members. 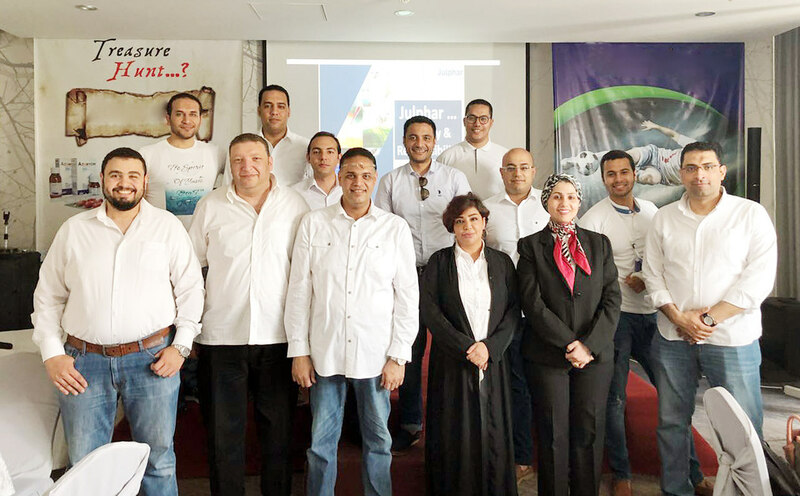 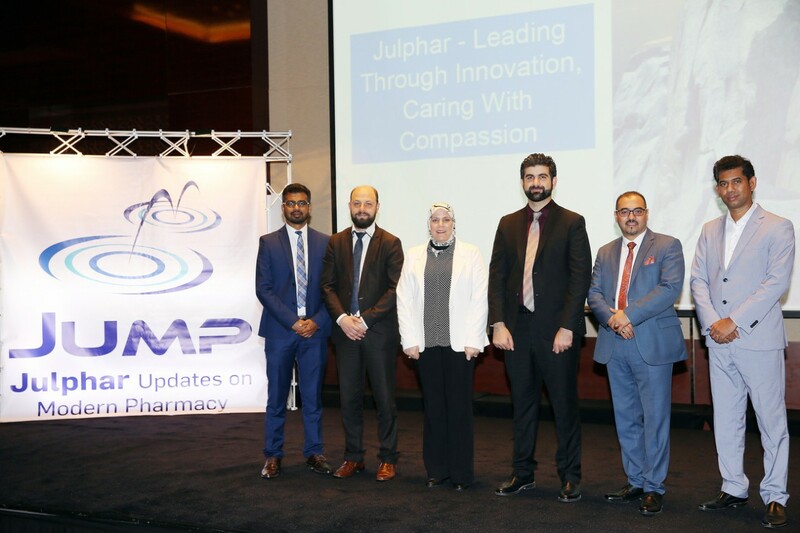 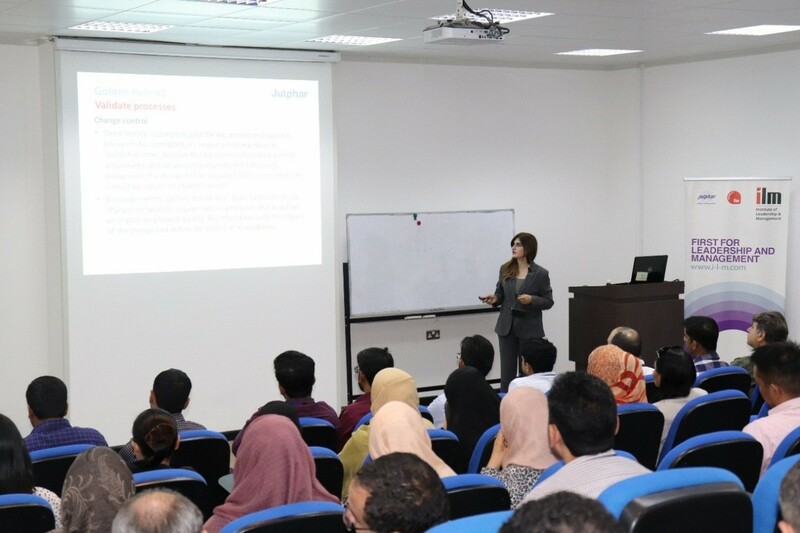 It was an opportunity for Julphar to showcase its product range and services to a target audience of more than 1500 delegates which comprises of both medical and dental professionals and families.